Why post this Antioxidant Fat Fighting Beverage recipe? I’ve made no secret among my friends that I’ve gained more weight than ever. I weigh more now than I ever have. To do something about it, I’ve hired a personal trainer, bought a Fitbit and have been correcting my eating habits by holding my calories in check and eating more balanced meals and snacks. I’d ran upon this concoction some time ago, a perfect recipe to support my efforts. I can’t even tell you where it was I found it. 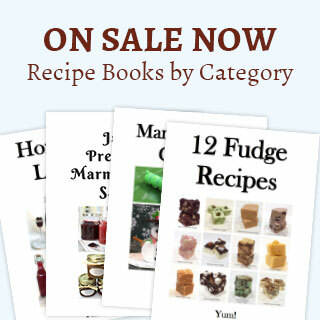 After much research on the qualities of each of the recipe’s ingredients, I found it to be just what I needed. Better yet this Antioxidant Fat Fighting Beverage tastes good. Fill a clamp down lid jar with water. Wash and cut off any bad tips of the mints stems. Rinse the mint then crush and tear it a bit. Wash the lemon and cucumber to remove any wax and residue. Thinly slice the lemon and cucumber (a mandolin is handy for this). Place all the ingredients in a clamp down lid jar and mix well. Refrigerate overnight to allow the mixture to infuse the water. Strain the infusion and pour the beverage into a pitcher. Now your Antioxidant Fat Fighting Beverage is ready to drink. If desired, garnish with a slice or two of cucumber. It’s good to drink the entire amount by the end of the day. If you aren’t able to do that, you can refrigerate the leftovers up to 2 days. Why this works and is so good for you. Lemons are loaded with Vitamin C, a powerful antioxidant; it also aids in weight loss and is known to boost the immune system. Cucumbers contain an abundance of B Vitamins (B1, B2, B3, B5, B6), Folic Acid, Vitamin C, Calcium, Iron, Magnesium, Phosphorus and Potassium and Zinc. As you can see, it has a good many of the vitamins your body needs every day. Fresh Mint is loaded with potent antioxidants, along with Vitamin A, Calcium, Folate, Potassium, and Phosphorus, all of which make it a helpful aid in preventing many diseases and illnesses such as cancer. Ginger is packed with anti-inflammatory compounds, called gingerols, which experts believe helps to fight some cancers, reduce aches, and soothe sore or swollen muscles. The fact that it helps relieve an upset stomach and relaxes and soothes the intestinal tract is an excellent thing. Cinnamon has more properties than I have room to list. Suffice it to say this spice has antioxidant and weight loss properties and lowers and stabilizes blood sugar. All together they add up to a healthy fat burning drink that’s easy to make. I can almost hear your thoughts. How can you write about wine and food as you do and accomplish losing weight? The truth is I give most of what I make away. I do enjoy a glass of wine and enough of the recipes I make; I just don’t eat and drink all of it. What I do with the Antioxidant Fat Fighting Beverage is fill up a water bottle of the infusion with some ice and take it with me to the gym. By the end of the day, most of this Antioxidant Fat Burning Beverage is gone. For that reason, I make two to three batches at a time. 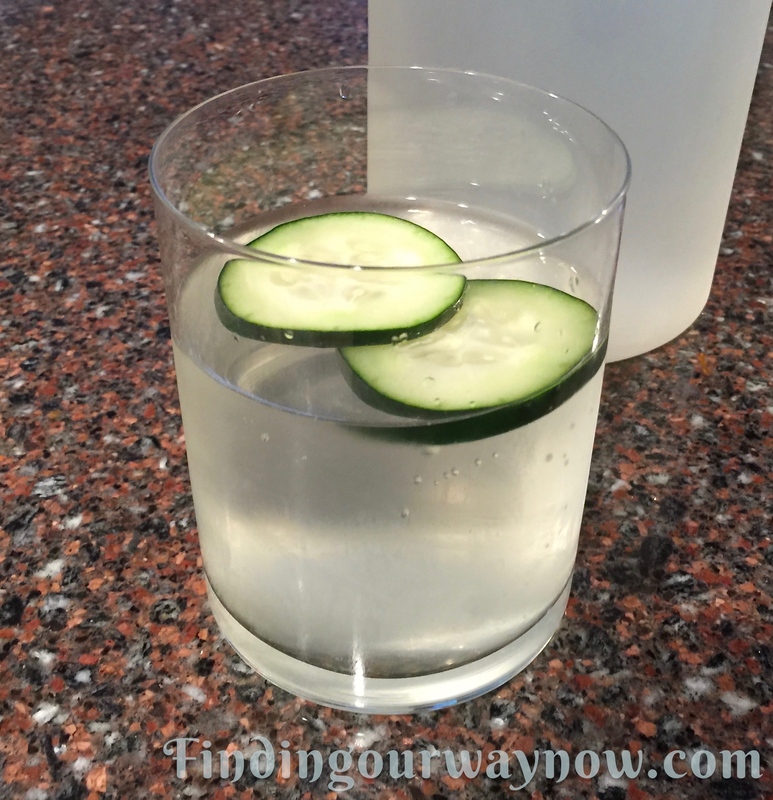 If you enjoyed this Antioxidant Fat Fighting Beverage, check out my Marinated Cucumber Salad, Healthy Verdure Recipe, and Healthy Baked Chicken. Enjoy.